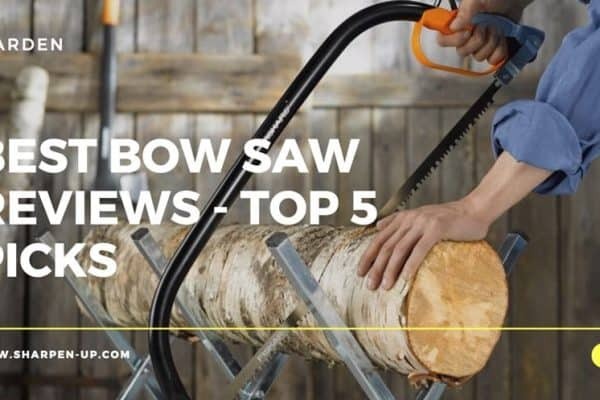 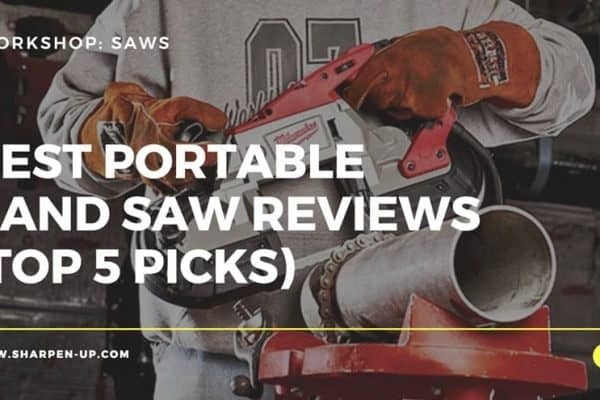 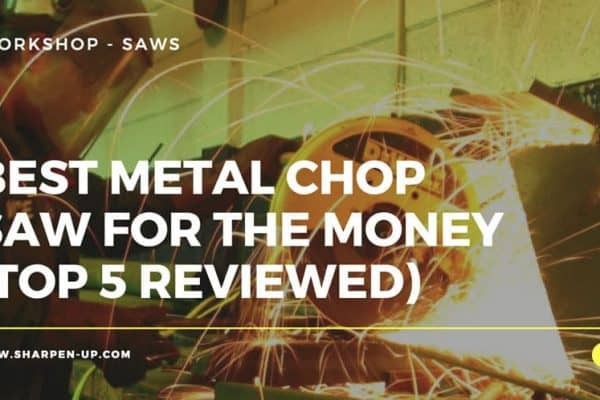 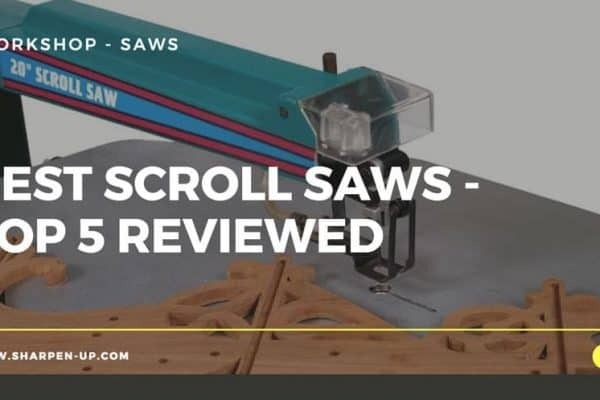 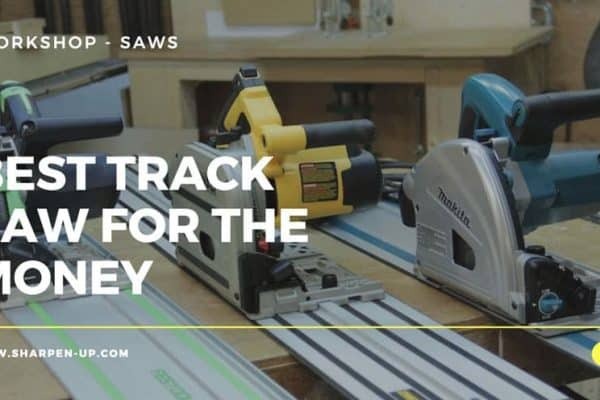 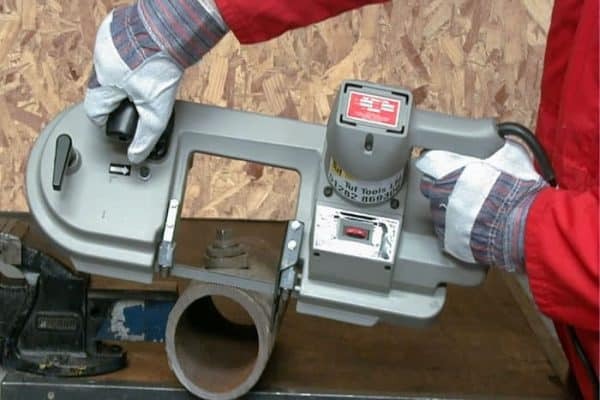 A track saw is an excellent tool for accurately cutting and slicing sheet materials, while ensuring smooth edges with a quality finish.Their strength and versatility means that lumber and other materials can be cut too.However, which is the best track saw on the market today? 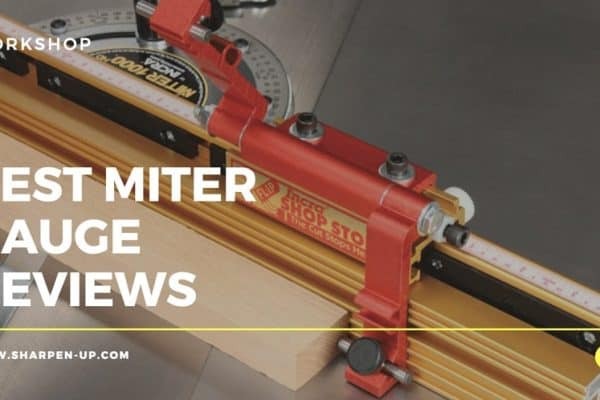 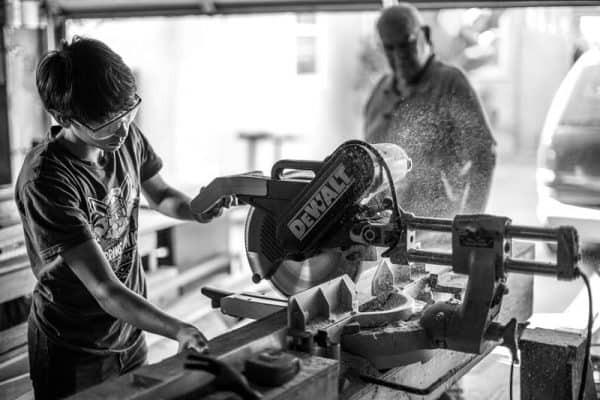 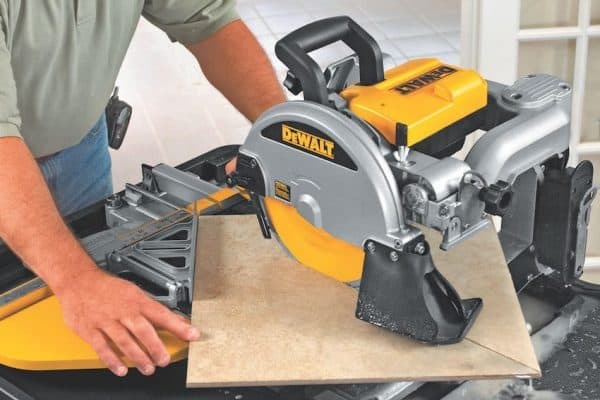 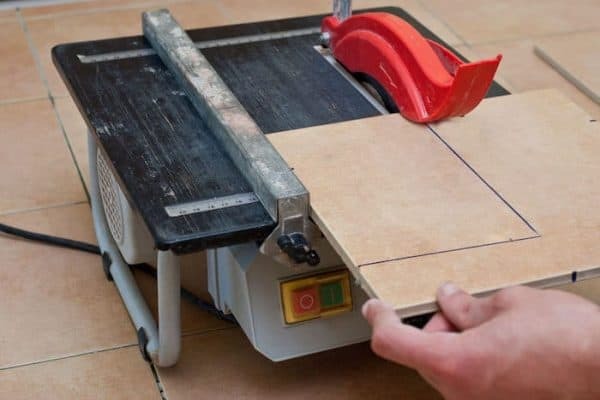 One of the best add-ons you can buy for your table saw is a quality stacked dado blade. 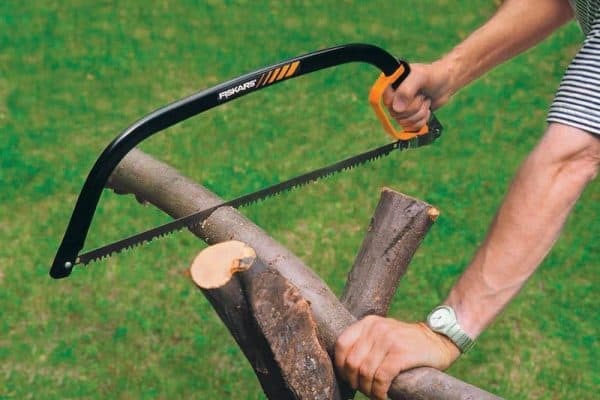 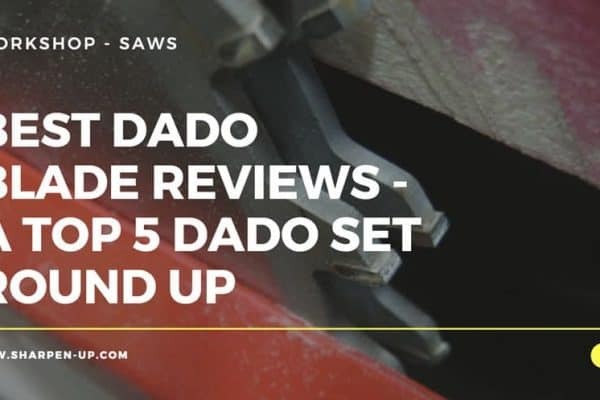 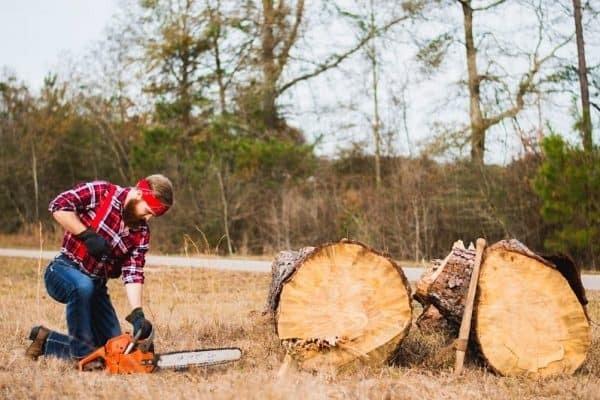 The dado blade provides excellent versatility. 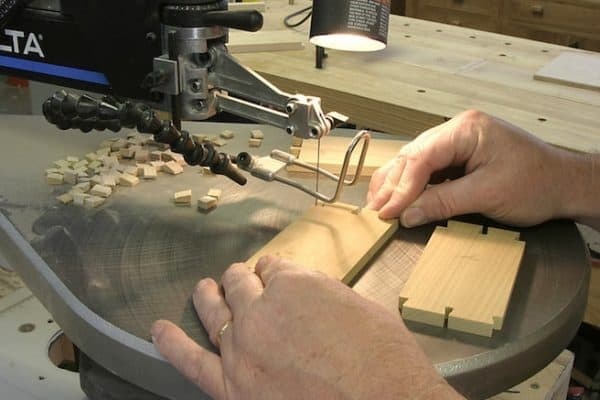 Rabbets, dadoes and groove, as well as tenons can all be achieved using the tool. 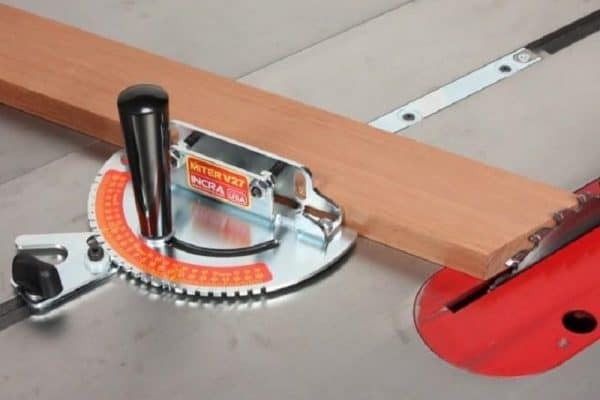 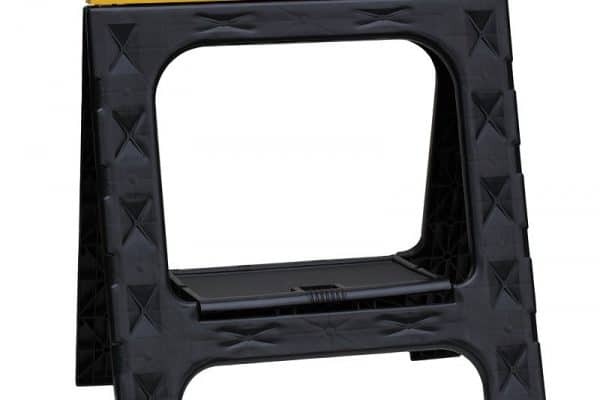 Want to cut some spline slots? 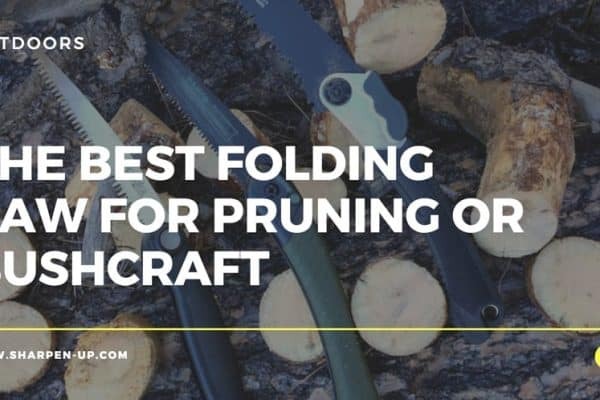 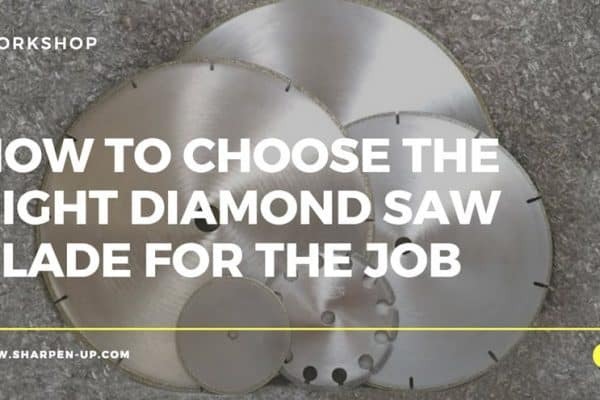 Choosing the correct diamond saw for the job at hand is always important. 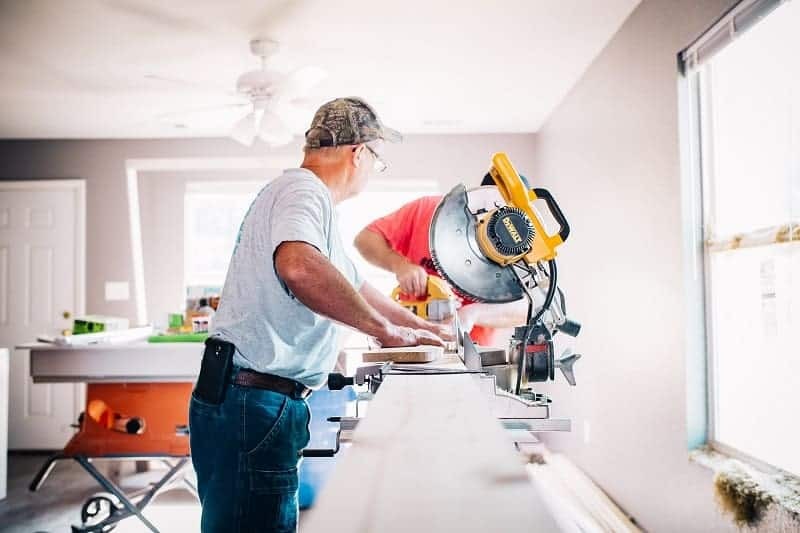 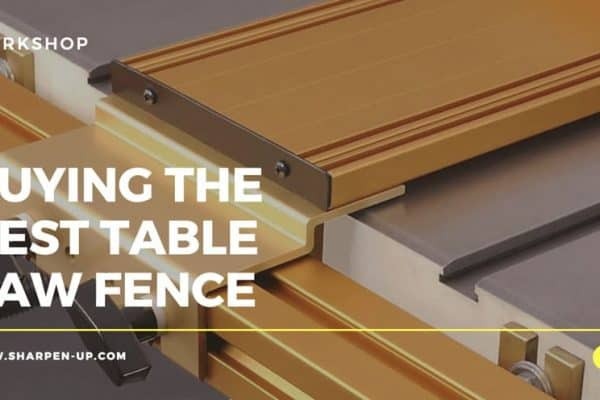 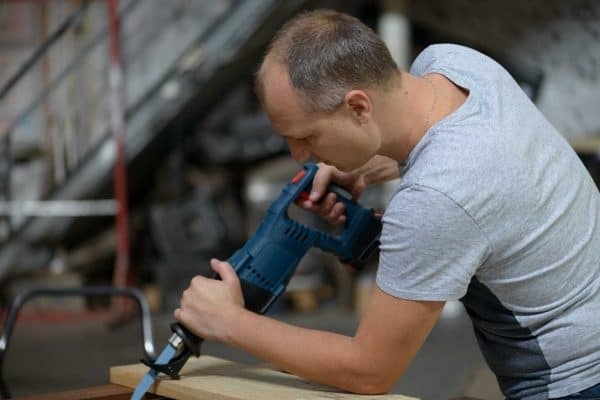 Whether you are a contractor, or doing some DIY at home the right tool can make the difference between a finish you can be proud of, and quite frankly an embarrassing mess.